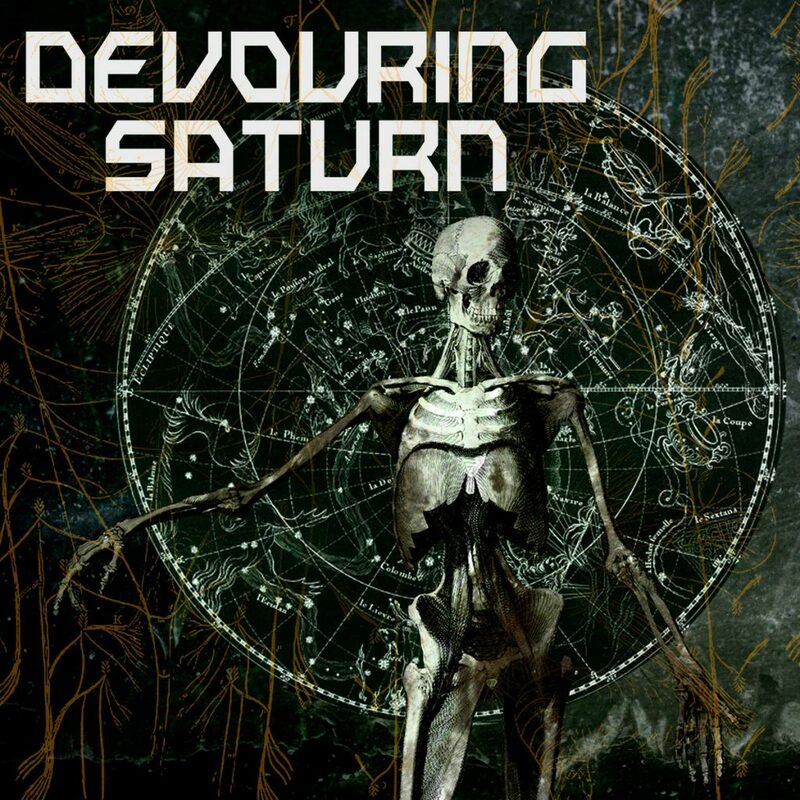 Devouring Saturn has become a bit of an enigma. I saw them play live as this monstrous progressive space band. Their delivery was in your face as they threw you through the cosmos like an entity playing Frisbee golf. They never did get around to completing that first recording; instead they decided to deliver a very mellow and thoughtful recording called, “Of Light”. This is a very bold move because their fan base they have gathered maybe confused with this direction. I personally applaud them because they seem to follow the teachings of a band called Opeth. After two intense Death Metal outings, Opeth put forth a very somber offering called, “Damnation”. It was a splash of cold water to the face, but delivered a very dark and meaningful message to its audience. You could not help but love this recording. “Of Light”, is trying to accomplish the same thing. Forget about what you expect, but open yourself to the spiritual challenges of creativity. 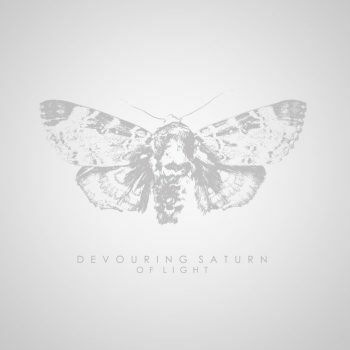 This is Devouring Saturn’s first recording with the promise of the next one called, “Of Dark”…Hmmmm. “Lux I”, begins like a moody Beethoven and resonants for the next 2 minutes. “Equanimity” turns into a pilgrimage for the lonely and forlorn. Let me not bore you with each and every piece, but the gist is that expedition that you are on is filled with challenges that will throw you through the natural world as well as the disembodied world. There will be moments of confusion as well as hiding in one’s inauspiciousness. There can be moments of falling apart while waiting in hope for a metaphysical reaction. These are just a few of the moments you can grasp as you await the next chapter of this unpredictable band.